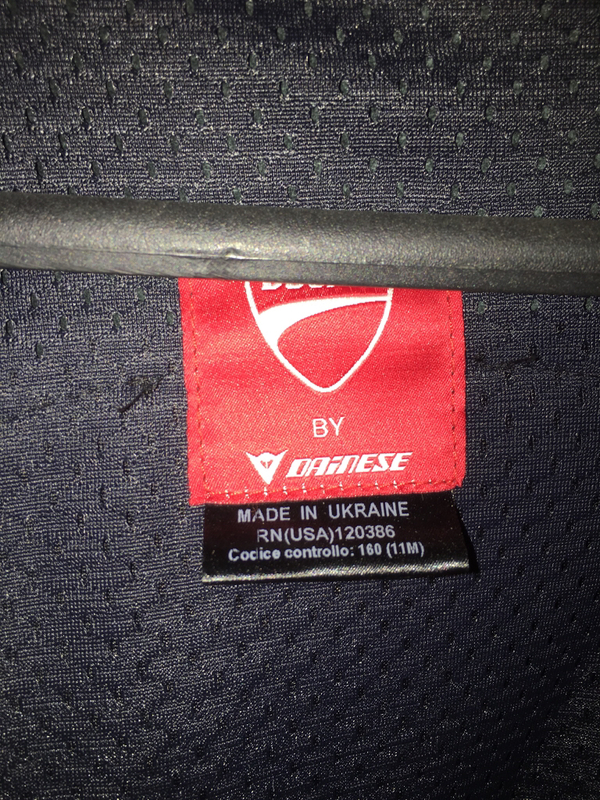 For Sale: Dainese Ducati Eagle Pelle jacket. 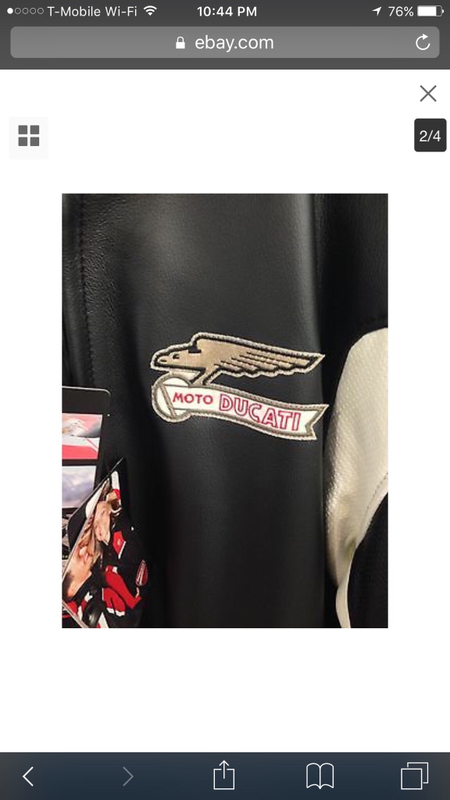 Dainese Ducati Eagle Pelle jacket. AS NEW! Worn literally twice. It's perfect. Size 54 Euro. Only 349.00 plus shipping and any PP fees. Local San Diego pick up ok also. Bump. Still hanging in the garage. Someone has to need a nice jacket?? 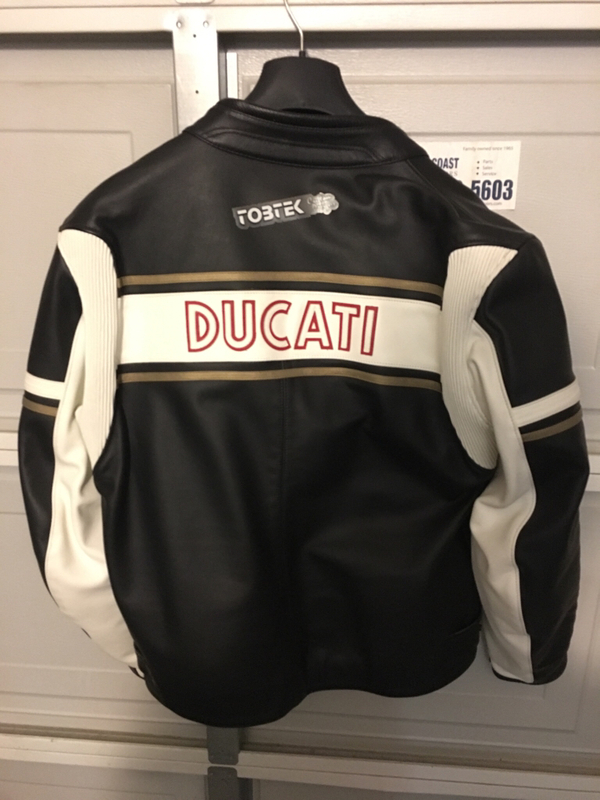 Have anything cool to trade for this brandnew jacket? Thanks, but I stopped riding Yamaha’s when I graduated high school. Ha, I have a few rocks left from the track!!! ^^^^^^^^^ How about, I’ll throw in the jacket for free if u buy my FE. Now there’s a deal Mr. M1R.